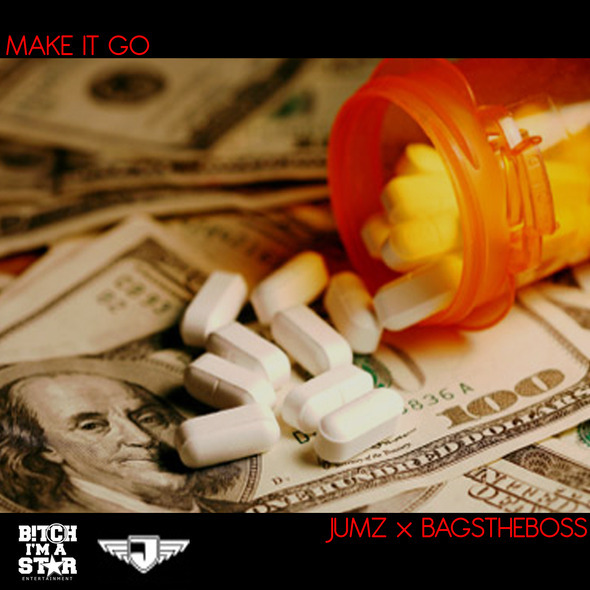 AUDIO: Jumz x Bagstheboss - "Make It Go"
Washington Heights rapper "Jumz" brings our boy "Bagstheboss" along on a record for his "Big White Tee Music" mixtape. Enjoy! Follow @BagsTheBoss x @JUMZ_FOREVER on Twitter to stay updated!! !